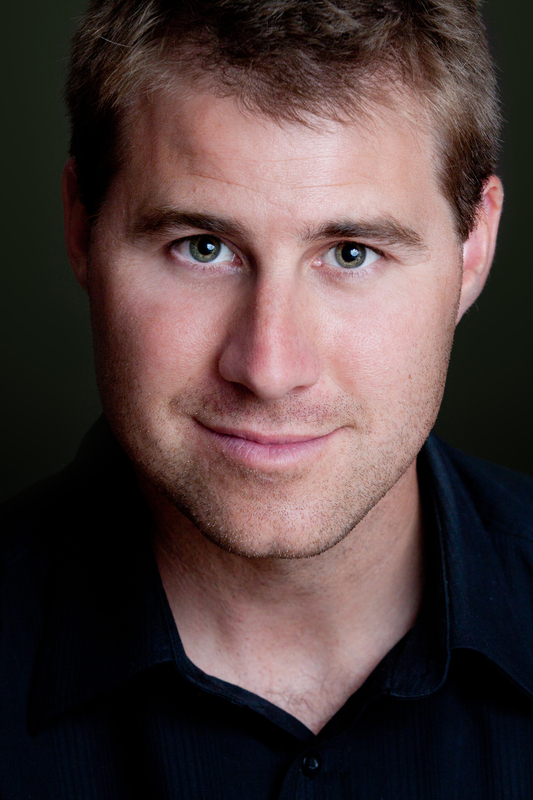 Guest Post by Luke Murphy: How Important Is Setting in Fiction? Today I'm pleased to introduce you to Luke Murphy, author of Dead Man`s Hand, who's sharing his thoughts about the importance of setting in a story. I especially enjoyed reading Luke's article as he and I chose Las Vegas, or Sin City, as locales for our recent novels. How Important Is Setting in Fiction? A lot of people wonder just how important the setting of a story is. I believe that the setting for any work of fiction is critical to how the book is accepted. Choosing a city for your characters is crucial in not only entertaining readers who have decided to sit down with the book, but to me, it’s also a very important marketing tool when targeting the market of readers you have in mind. I was born and raised (and still reside) in a small, rural town in Canada. When I mean small, I’m talking small (1200 people). So you would think that it would only make sense that I write a story that takes place in a small town, something I’m very familiar with. NO WAY!! So how important is setting for you when selecting a book to read? "You may want to give it the whole night, just to see how it turns out." "Dead Man's Hand is a pleasure, a debut novel that doesn't read like one, but still presents original characters and a fresh new voice." 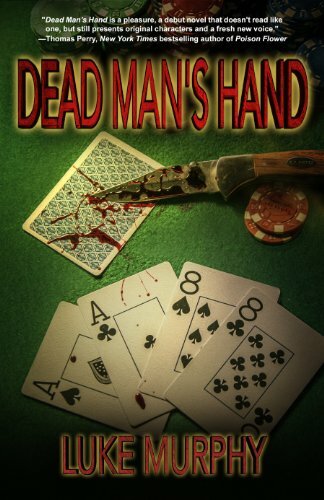 "Part police procedural, part crime fiction, Dead Man's Hand is a fast, gritty ride."